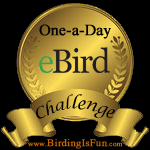 This entry was posted in Alberta Birds, Autumn, Birding, Blogging, Feathers on Friday, General Birding, Nature and tagged Common Redpolls, Feathers on Friday, Redpolls. Bookmark the permalink. Fabulous image Charlotte – Love these little guys – had a lot of them around last winter when I lived further north – don’t know if they come this far south, closer to Lake Ontario… but I guess I’ll find out. This is just such a great photo. That’s an adorable photo, Charlotte! Here’s one of my first-hand experiences watching a great blue heron use a tool when fishing. Absolutely stunning image. Goes right to my heart. Hi Charlotte, one more if that’s permitted. Look at the size of the talons on this Osprey! 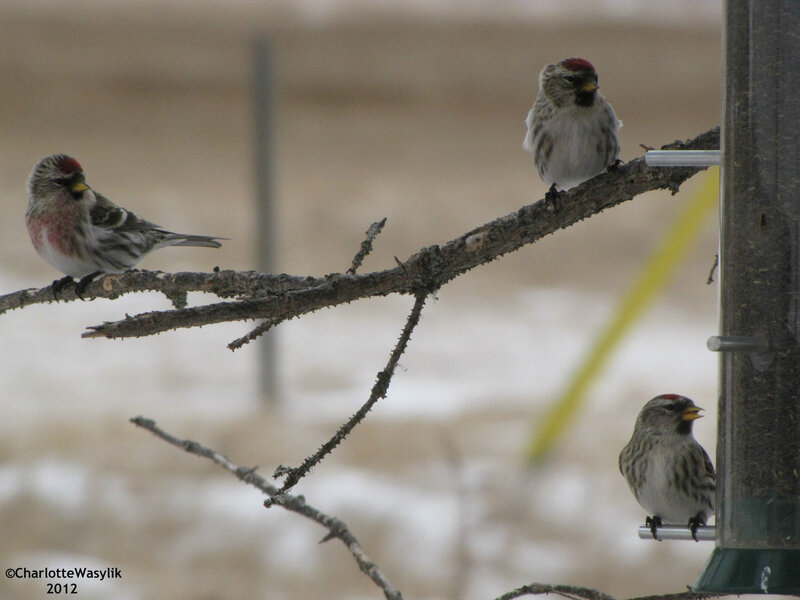 I love the cute Redpolls. Could you send some this way, I would love to see some. They certainly are beautiful birds! I have yet to see one here in Chicago. My fingers are crossed. Wonderful photograph, Charlotte!